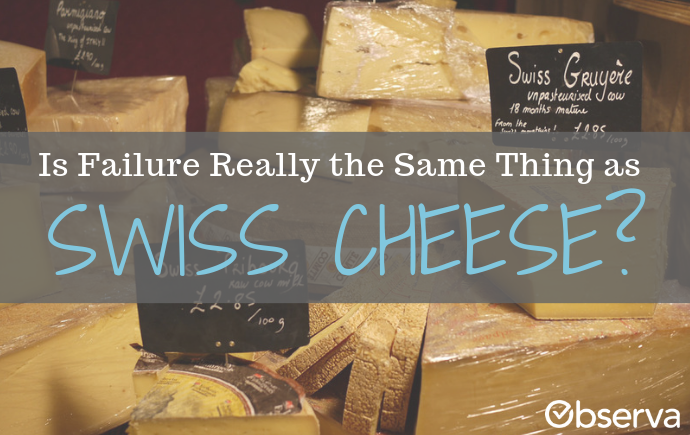 Is Failure Really the Same Thing as Swiss Cheese? 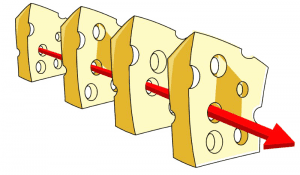 Is Failure Really the Same as Swiss Cheese? Imagine this, you are walking through an aisle of candy trying to decide which chocolate to pick up. You notice one brand that clearly takes up the majority of the shelf. What brand would you guess that is? If you thought Hershey’s, then you’re most likely right because it is recognized as the category captain. Hershey’s is an extremely successful company, but it didn’t start that way. The founder, Milton Hershey, actually started three different candy companies, all of which failed, before founding the famous brand known today. The world may never know what modern candy aisles would look like if he’d given up after that first failure. 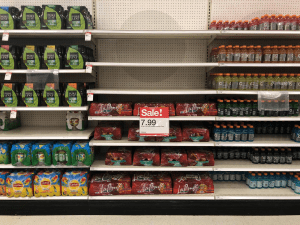 Failure can be massive, like a shelf collapsing on shoppers, or it can be subtle, like a 10 percent error in the calculation of sales data for a certain store. Although one of these clearly has greater consequences than the other, it is important to catch smaller mistakes before they turn into larger ones. Relative Costs to Fix Software Defects (Source: IBM Systems Sciences Institute). A prime example is in the world of software with the emergence of dedicated quality assurance (QA) teams. With technology increasingly more prevalent in everyday lives, nothing is more infuriating than when it does not work the way it should. QA teams now test early and ensure that products are bug free as soon as possible. In the past, the industry saw small failures accumulating and causing harm to the user experience as well as the bottom line, so now the issues are caught faster. Although creating a QA team may not be a feasible solution for every company, there are methods that help catch issues earlier, and it starts with a frequent evaluation of what is being measured. It’s important to optimize data collection to get as much relevant information as possible. 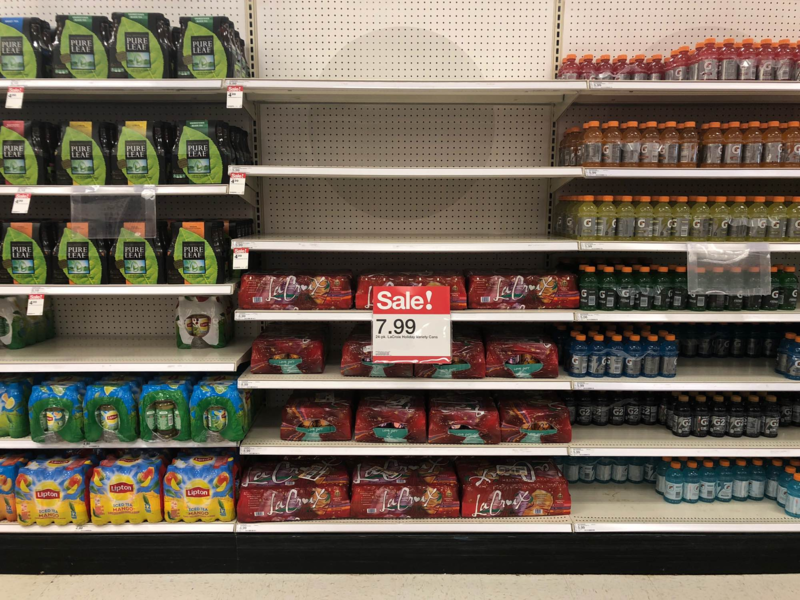 For consumer product goods brands, failure at the store level is much more than “is the product there?” A “yes” may seem like easy success, but it isn’t that simple. Are the promotion prices right? Are the price tags there? If they’re not, it’s a failure. It’s subtle, but these are execution failures in the store. One store having one of these issues isn’t the end of a company, but ten percent of an entire chain, like Walmart, having both of these issues would have a major impact on sales and lead to greater failure. It’s of extreme importance that even small failures are measured and recognized before becoming larger issues. And this relates to rotten milk because…? Let’s bring this back to the reason you were interested in this article—Swiss cheese! 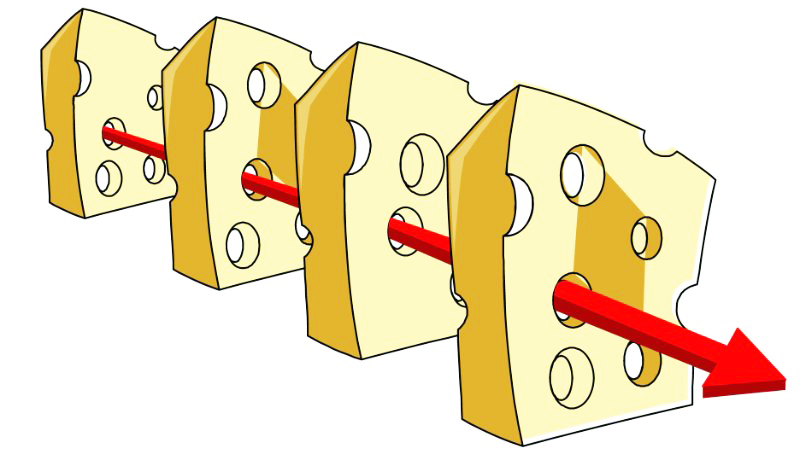 The Swiss cheese model is a common model used in the health care field, aviation, and CPG. A small hole represents a small failure, but those holes grow to bigger holes, meaning bigger failures. One hole isn’t too bad, such as that one out-of-stock item in a single store; however, it would be an issue if there were a few larger holes running into each other, such as multiple out-of-stock items across an entire chain of stores. The goal of using this analogy or theory is to shrink or prevent holes, leading to a better system. Swiss cheese will always have holes, meaning small failures will always exist. This doesn’t necessarily mean a company must remove all failures because that’s not feasible, but it is important to catch growing issues early on. Failure isn’t to be confused with change. Tactics change over time in any field, so the measurement of success needs to adjust accordingly. Think about traditional sales teams and how they’re measured. In the past, sales teams were measured by the number of calls they made. However, in recent years, text and email have also resulted in successful business deals. If the traditional measurement of counting calls was used, these methods wouldn’t be considered a “success.” Although this is an extremely simplified example, using outdated metrics continues to be a major problem for businesses. Fixing failure sooner rather than later seems simple, but that doesn’t make it easy. If it hasn’t been emphasized enough yet, it’s all about the measurements. However, if you don’t know what to measure or how to measure something, then it’s difficult to fix. For CPG companies, product voids are a “what you don’t know, you don’t know” problem. 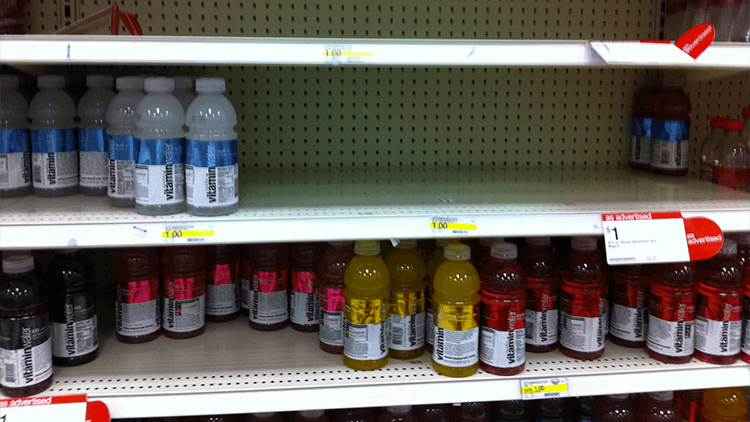 Product voids occur when a shelf tag disappears, leading to a lack of reorders and disappearance of shelf space. More common than people think, product voids are the perfect example of small failures that add up. Months may go by before voids are noticed, if ever. Think of a product void as a small hole in the cheese. It might not be disastrous to have a few; however, if holes aren’t caught early on they can build up and destroy your slice of cheese. By frequently tracking the shelves of every store, voids can be caught early on, and the holes can be filled (in the cheese and on the shelf). Preventing failures ultimately comes down to good measurement. Tracking what you’re measuring and adjusting it frequently is important to prevent small failures from accumulating and becoming major issues. It’s difficult to catch every single small issue and know whether it’s worth the time and effort to fix it, but it’s vital to know about them.